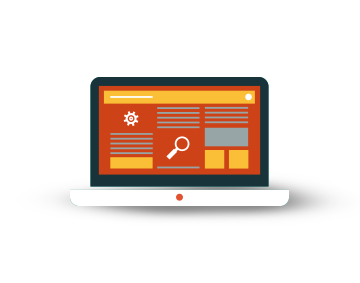 Advanced scheduling is a fundamental feature for any advertiser who wants to reach a very specific target audience. Through this function advertisers can set the campaign scheduling it by day, hour and time zone. 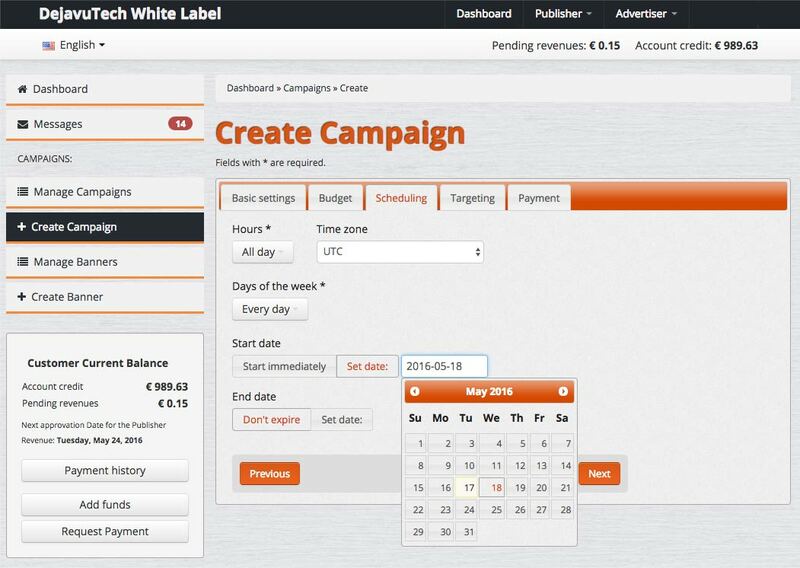 Decide whether to make their campaign start and stop on specific days and save up time and efforts with this extremely accurate targeting function. The advertiser can also decide to pause a specific campaign and, eventually, start it in a second time.